Escape Velocity Nova (a.k.a. 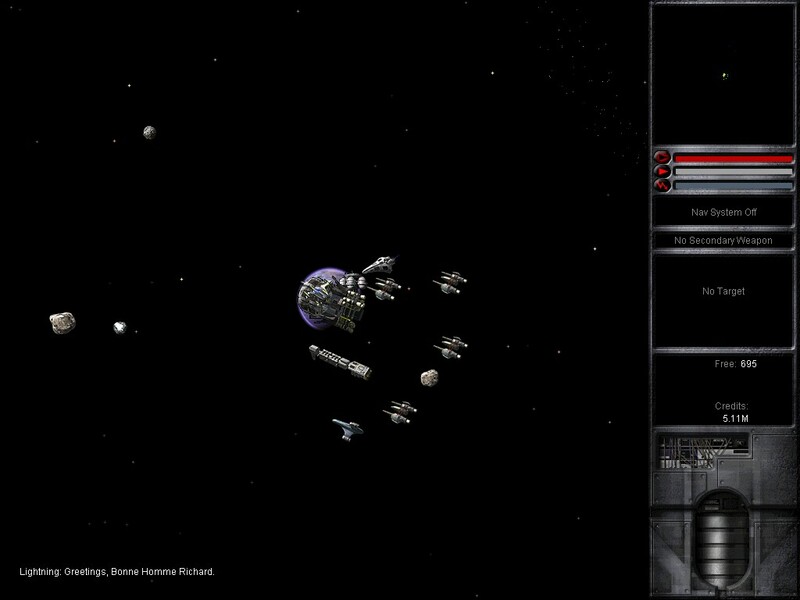 EV Nova or EVN) is a computer game by Ambrosia Software, in collaboration with ATMOS. It is the third game in the Escape Velocity series of space trading & combat games.